"TRUMP CONNECTS THE DOTS ON DANGERS OF ILLEGAL IMMIGRATION: But the Left attacks him for the picture it creates." But the Left attacks him for the picture it creates. My article for FrontPage Magazine today followup my previous articles for FrontPage Magazine about the supposed “Caravan of Migrants” heading from Central America to the U.S../Mexican border. The mainstream media, radical Left politicians, including the “leaders” of the Democratic Party and an endless parade of pundits and even talk show hosts accuse the President of lying about the the seriousness of the threat that this dream of foreign nationals pose to America and Americans, my article today provides solid, fact-based reasons why this organized stampede does indeed threaten national security and public safety. My article today provides ammunition to defend against the war of words being waged against America and Americans by a diverse group of globalists, anarchists and self-hating Americans. Our immigration laws make no distinction about race, religion or ethnicity but were enacted to protect national security, public safety and public health and the jobs of American workers. As I have frequently noted, a country without secure borders can no more stand than can a house without secure walls! 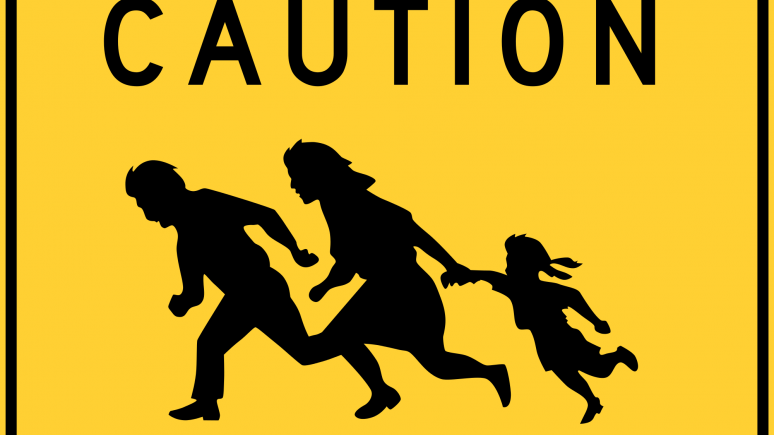 Author MichaelPosted on October 31, 2018 October 31, 2018 Leave a comment on "TRUMP CONNECTS THE DOTS ON DANGERS OF ILLEGAL IMMIGRATION: But the Left attacks him for the picture it creates."